There are many steps to consider when decorating your home. Sometimes after the process, you’ll find that there’s just one thing missing from the big picture. But maybe what’s lacking in your space is a simple mirror. If so, consider antique mirrors as an alternative. In a room that’s low on personality and depth, mirrors have the power to enhance the space. They double the spatial perception and attract natural light to give your home a more fulfilled ambiance. 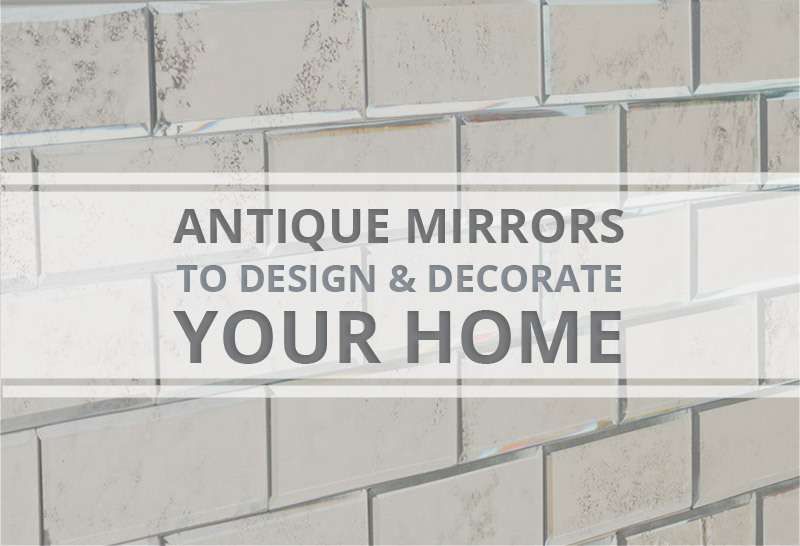 Here are some ways you can use antique mirrors to decorate your home. We all know how greatly mirrors can influence a living space. Certainly, there are more functional rooms in your home where a clear mirror is necessary. But how can you identify an antique mirror and determine where to place it? Usually, an antique mirror will show signs of age and oxidation. Most commonly, they will also be surfaced with dark blotchy spots, scratches, or even tarnishing. Trends come and go, and while some may think antiques should stay in the past, they are a growing detail in the world of design. 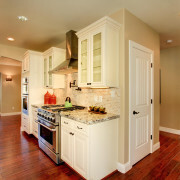 The idea of installing a mirrored backsplash is perfect especially for smaller kitchens. 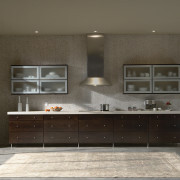 Not only will it help to enlarge the atmosphere, but it could also complement your appliances in general. 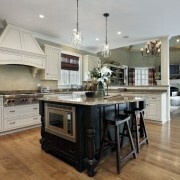 For a modernized home, the use of an antique mirror backsplash could provide a traditional touch. 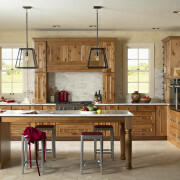 It may be daunting to install mirrored backsplashes throughout your entire kitchen. If that is the case, even decorating a simple wall could add lasting detail to the room. 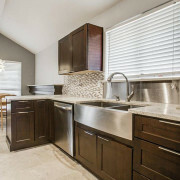 Not intrigued by the idea of a backsplash? No need to worry. Antique Mirrors are just as convenient on their own. Depending on the spirit and color schemes of your home, the mirrors can be added to bring striking attention to the room, or subtly blend in with other features. Having a dull and tarnished finish, some antique pieces are perfect if you want to achieve a distressed and vintage vibe. There’s no such thing as too much or too little when it comes to interior design. Everyone has a different perspective on art and how it can be portrayed. If you’re aiming to make the ultimate statement, consider an antique mirror accent wall for your home. It won’t be necessary to add artwork or wall frames with an antique mirror wall design to allure all the attention. Keep in mind, in order to create the “antique mirror look,” it’s not just the condition of the glass that applies. Even a clear mirror cased in an antique frame could still give your home the vibe you are looking to accomplish. Ranging in a variety of sizes, you can resort to smaller antique mirrors to top off your favorite dresser or table with. If you own an entry table for you foyer, your favorite accessories combined with an ornate antique mirror will turn a mundane environment into a pleasant surprise. No matter the case, seek Go Mobile Flooring for your installation needs. Whether you have a question, are unsure of, or simply need help putting something together, Go Mobile Flooring is here to assist you through the process. We have antique mirrors and mirrored backsplashes that are ready to be installed. So visit our blog to get inspired and explore different trends. Contact us today and to get your project started.